Will the falling pound be good or bad for business? Since the UK voted to leave the European Union on the 23rd June, the pound has fallen dramatically. In the immediate aftermath, it dropped 10% to its weakest point since 1985 and has fallen further since. When people have visited currency exchanges at airports and popular tourist spots, some have found that £1 can now buy a euro or less¹. Experts have predicted that the pound could soon hit parity with the euro and dollar if current trends continue. Why is the pound falling? The pound is now one of the worst performing currencies in the world. When you compare the performance of sterling with the dollar at this time last year, the pound is near the bottom of the pile, between the Sierra Leone leone and Haitian gourde. Brexit has spooked investors and triggered their worries about the economy. This means that they are much more reluctant to hold sterling based assets and are reducing investment. Uncertainty has hurt the value of sterling. The markets have stabilised at key junctions in the Brexit process, such as the announcement that Article 50, which begins the process of leaving the EU, would be triggered by the end of March 2017. However, the overall picture has been of uncertainty and fear over the prospect of a hard Brexit settlement where the UK leaves the common market. What are the advantages of a falling pound? 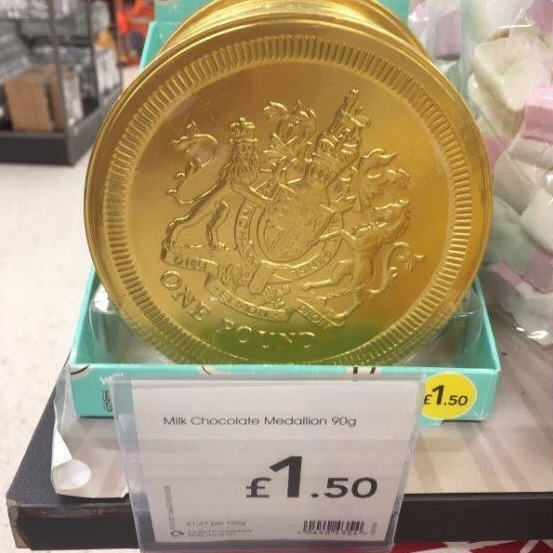 There are some advantages to having a weak currency that defy concerns about the falling pound. It has made British goods cheaper abroad because of the favourable exchange rate. This benefits the economy by improving the competitiveness of businesses and boosting exports. However, this is a more complicated picture than it first appears. In our globalised economy, the fragmentation of supply chains mean that many companies import raw materials. These imports are more expensive because of the reduced currency rate, reducing the benefit of having a weak currency. For consumers, there are some benefits to the deteriorating pound. When they convert other currencies into pounds, they get more from their money. It is also a great time for tourists coming into the UK as their money stretches a lot further. For example, buyers have been flocking to the UK to buy luxury goods. 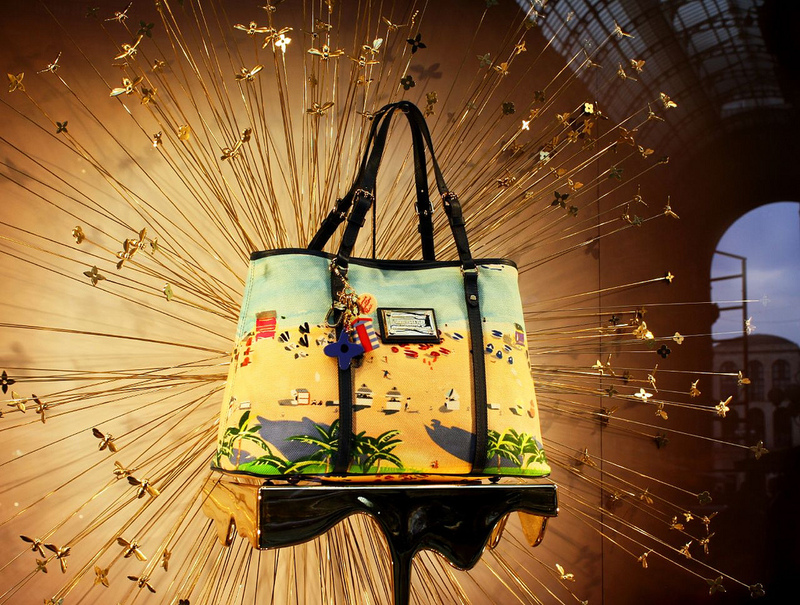 London is now the cheapest place in the world to buy a Louis Vuitton handbag. Nonetheless, there are also many disadvantages to the position of the pound. It has exacerbated inflation, as imports become more costly and prices rise. The recent dispute between Unilever and Tesco and hints from Nestle that they will also raise prices are symptoms of this trend. Holidays abroad are also now more expensive for Brits and expats who are paid their salary or pension in pounds see less return. For business, there is a risk of slowed financial investments in the UK as capital flows are reduced. The financial services industry is a significant part of the economy. It employs over 7% of the UK workforce, generates nearly 12% of total economic output and contributes £66 billion in taxes². However, the weakness of the pound jeopardises the place of the industry as a global financial centre. The full implications for sterling and the economy will become clear as the Brexit process is negotiated. To learn more, find out about CU Coventry, CU Scarborough and CU London’s Financial Services courses.